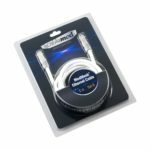 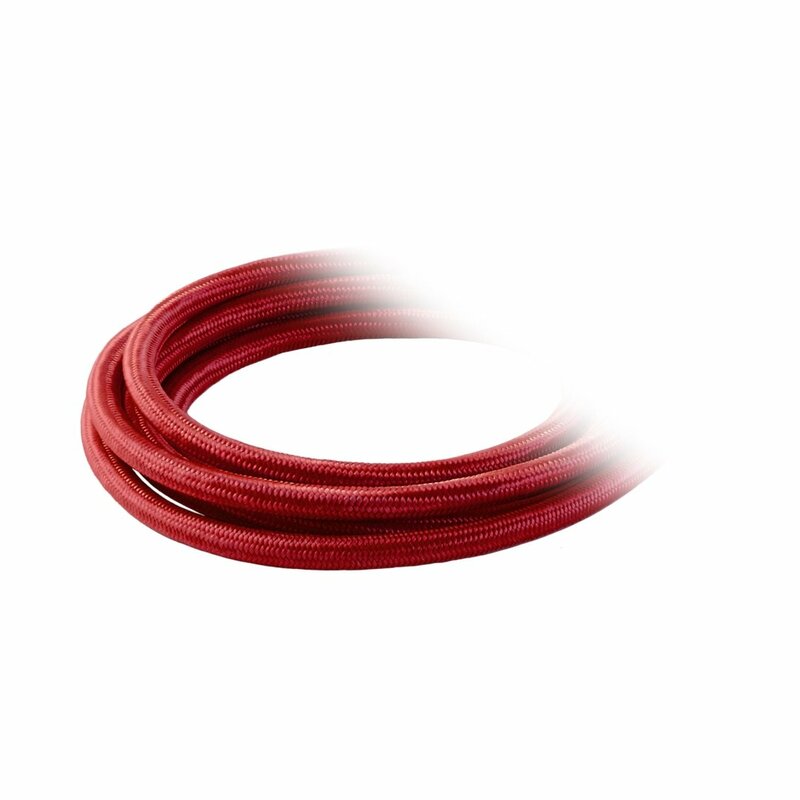 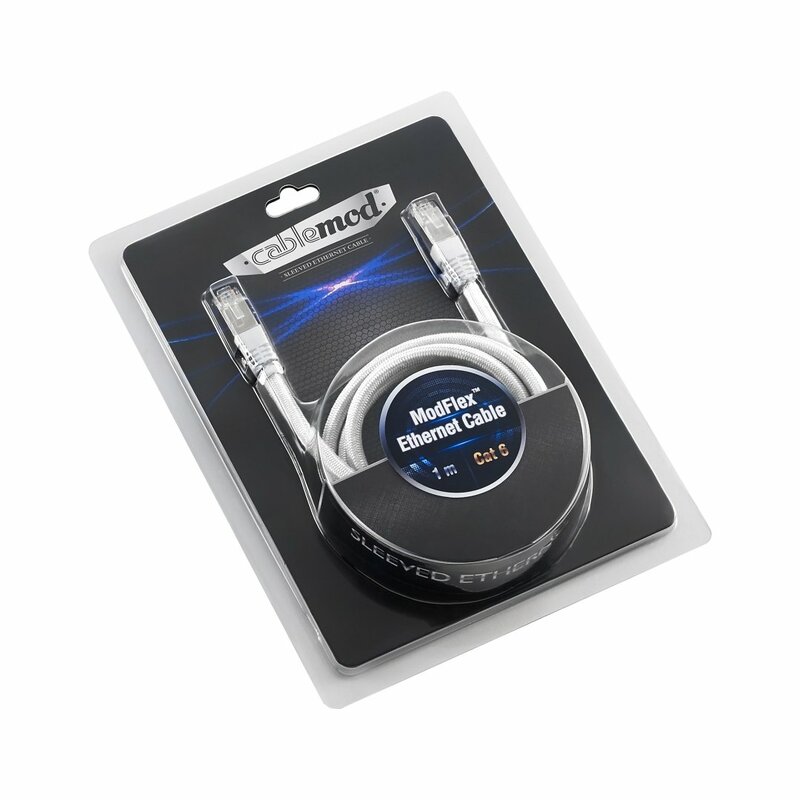 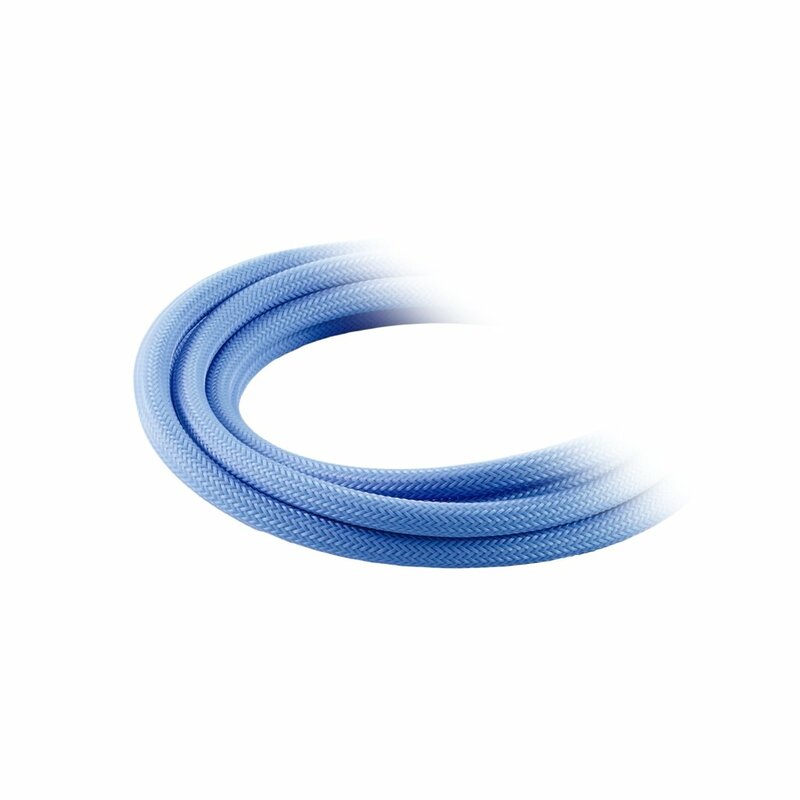 Of course, the CableMod ModMesh Ethernet Cable only uses choice materials to deliver maximum performance for today’s high-speed networks. 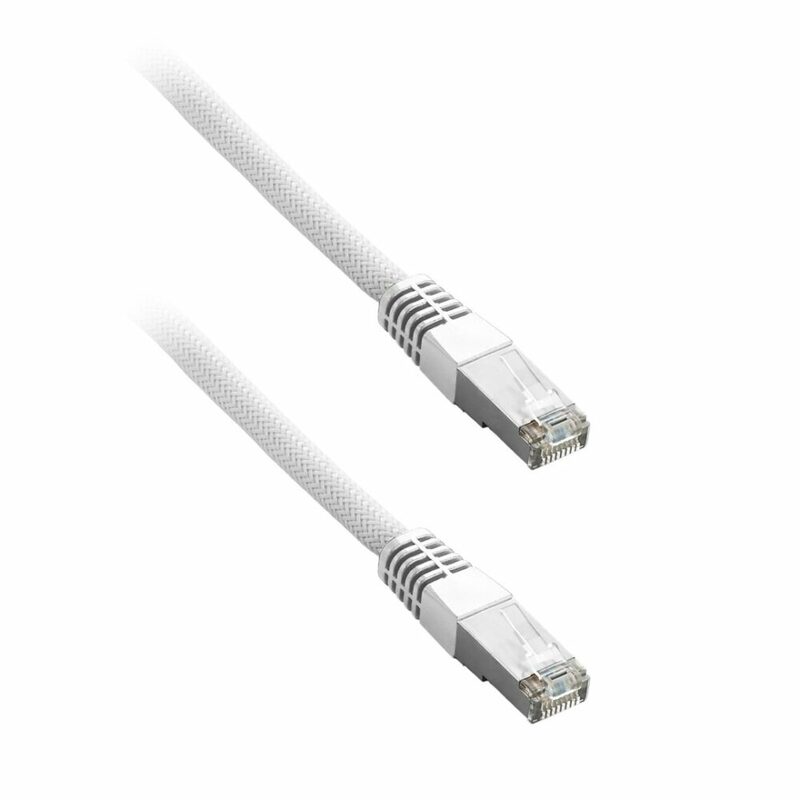 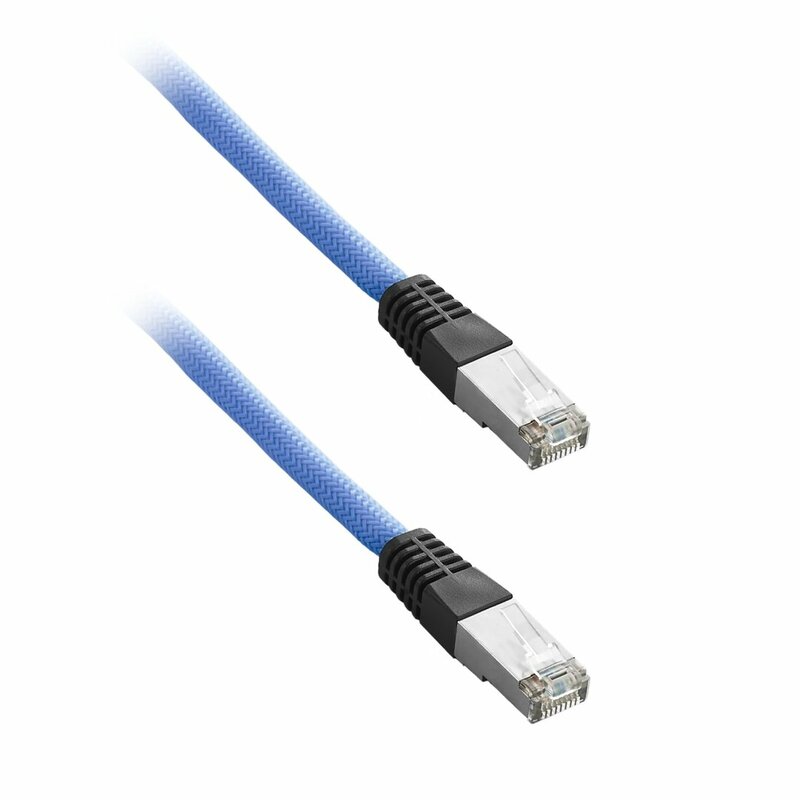 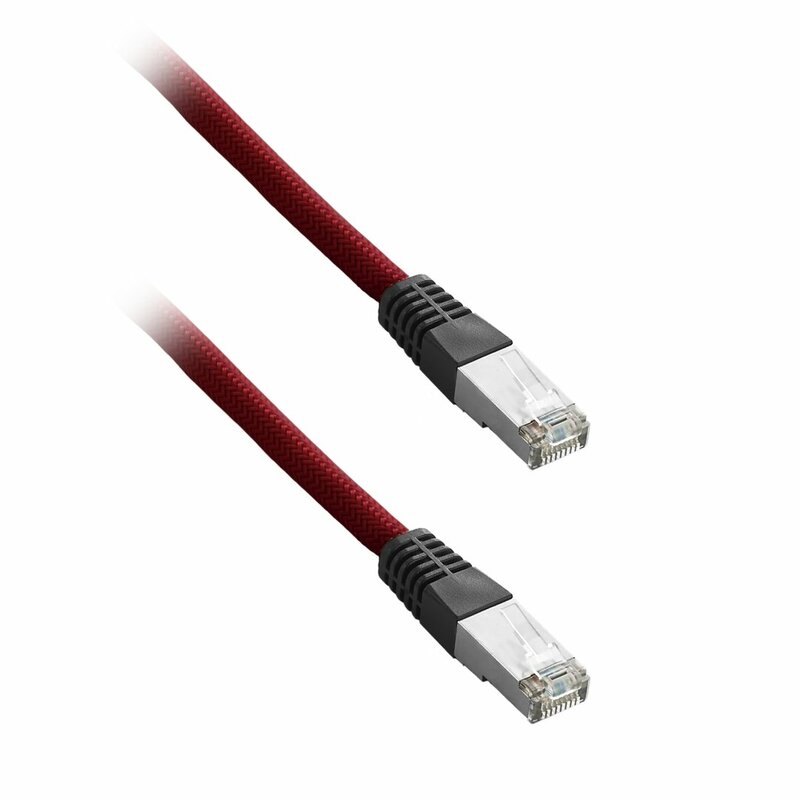 The 24AWG pure copper wiring ensures maximum throughput, and CAT6 classification makes this a perfect choice for 10/100/1000/10G BASE-T networks. 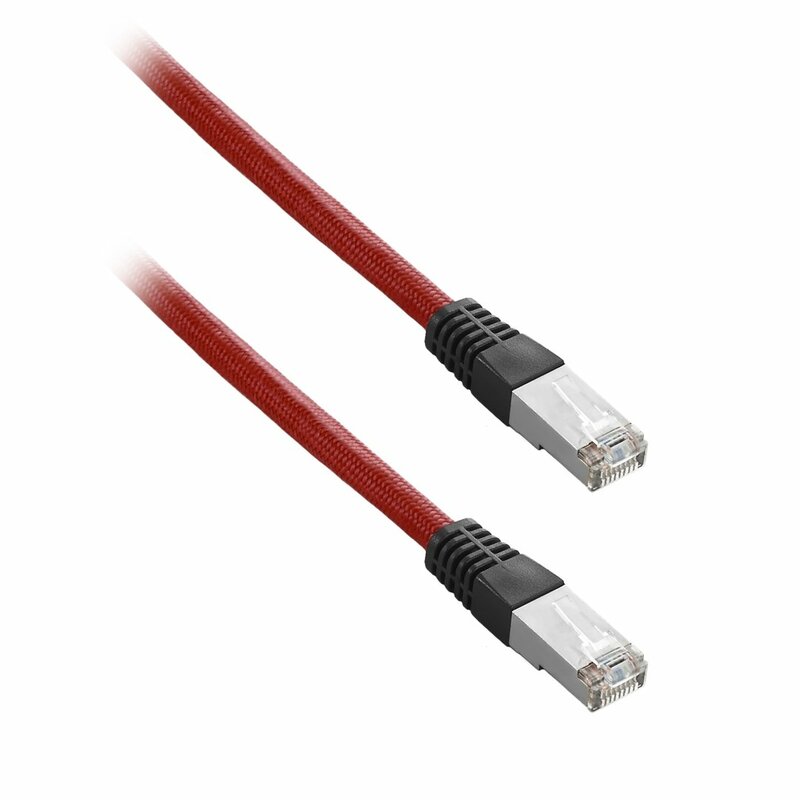 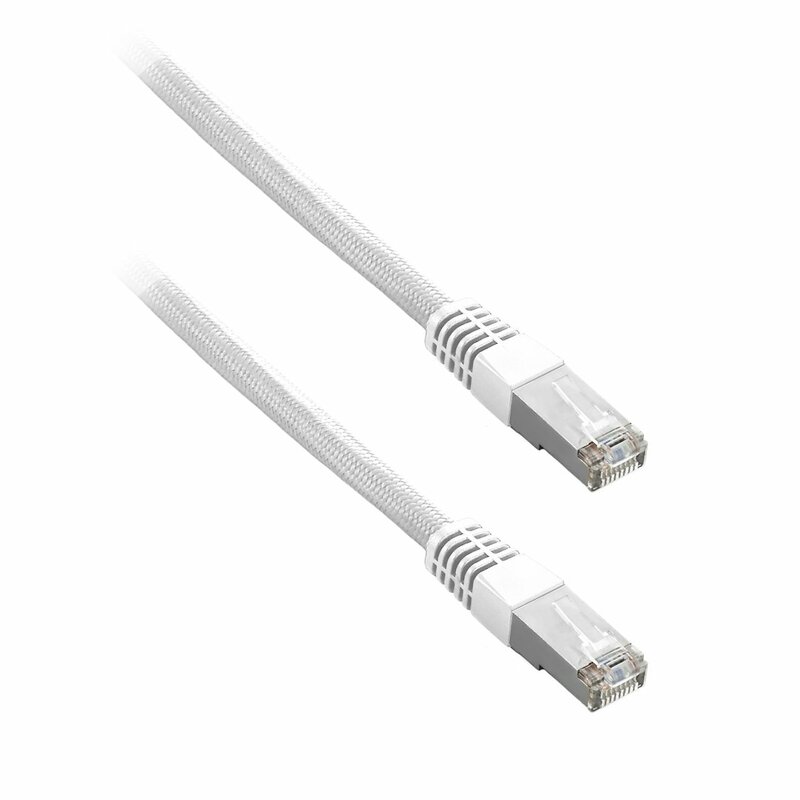 In addition, aluminum-reinforced connectors mean that CableMod ModMesh Ethernet Cables are built to last.